charmcityartsmaven: DON’T MISS ONE OF BALTIMORE’S BEST SHOWS OF THE YEAR! DON’T MISS ONE OF BALTIMORE’S BEST SHOWS OF THE YEAR! 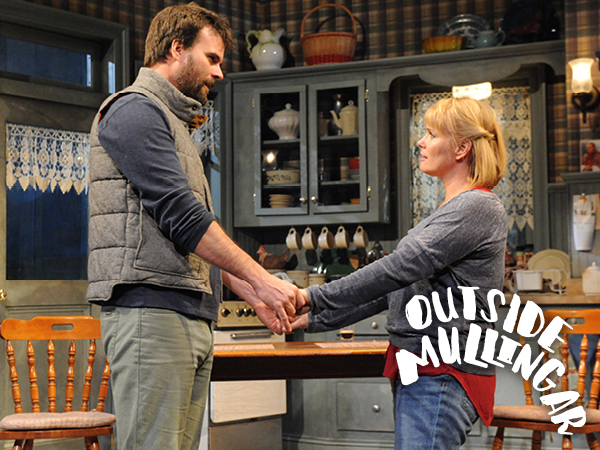 Named one of The Baltimore Sun's Best of Baltimore's 2015 theater season, John Patrick Shanley's poetic Irish fable Outside Mullingar is full of laughs and tenderhearted moments, reminding us all that it's never too late to take a chance on love. Don't miss the show leaving audiences laughing and cheering night after night! Let us help you with last minute holiday shopping! 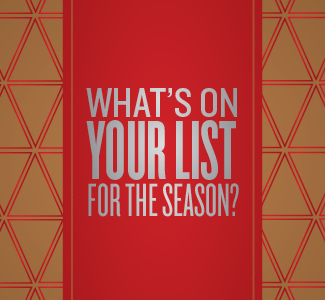 Check everyone off of your holiday shopping list with the gift of Everyman Theatre. Gift certificates, gift subscriptions and more make the perfect gift to make everyone's holiday extra merry and extra bright! Where exactly is Mullingar? 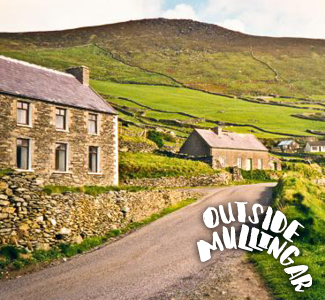 How are Moonstruck and Outside Mullingar related? And how does Irish folklore factor into the play? Find out these answers and more in our exclusive commentary about the show you are about to see.